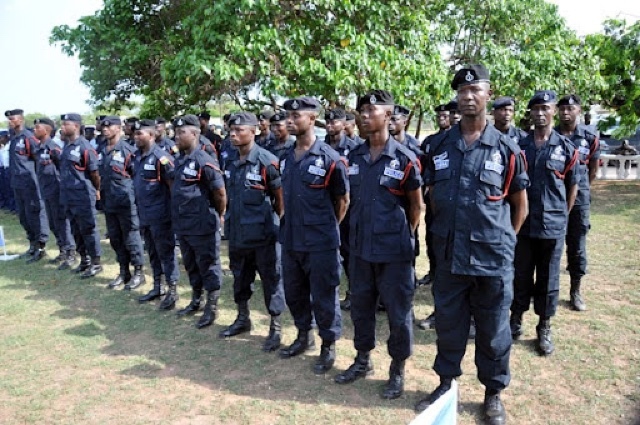 The Ghana Police Service has said it is considering shutting down social media services in the country on November 7, the day of the general elections. According to the Inspector General of Police, John Kudalor, the abuse of social media platforms by both political parties and ordinary Ghanaians has often created unnecessary tension in the country. He believes that given the strain that preparations towards the elections have put on the country’s security apparatus, it would be unwise to ignore the potential of social media as an incendiary point for violence. “At one stage I said that if it becomes critical on the eve and also on the election day, we shall block all social media as other countries have done. We’re thinking about it,” John Kudalor said. Facebook and Twitter are two of the most popular Social Media platforms in Ghana. In February, the Ugandan government shut down social media in the country in what president Yoweri Museveni called a “security measure to avert lies” as he was re-elected for a fifth term in office. This was repeated when he was sworn into office in May, with many human rights activists advocates accusing the government of suppressing free speech. Jonh Kudalor said that the police were following the example set by other countries but added that the police was also mulling over the possibility of setting up social media accounts of their own. He said this would enable them to counter the actions of potential ‘troublemakers’ who might compromise security operations during the elections. “We are also thinking about the other alternative that the police should be IT compliant and get our own social media [account] to be able to stop these things on time,” John Kudalor explained. “We are looking at the variables and come D-Day, we’ll come out with a decision,” he added.